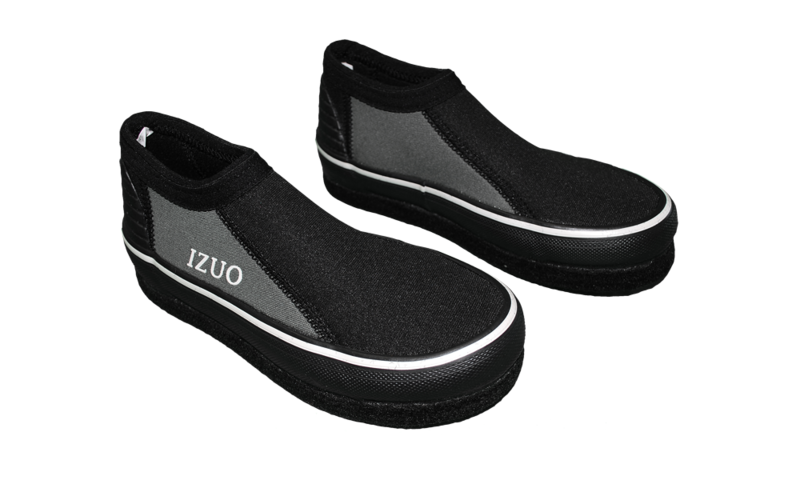 These Tabis are the slip on type. Top and sides are made of Neoprene. 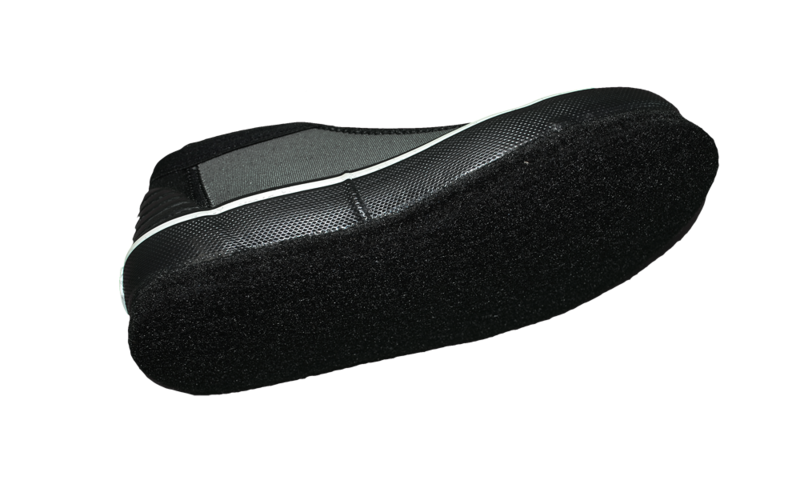 Soft rubber at the bottom of the neoprene. * No Split Toe on the inside.